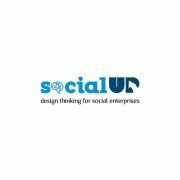 The first phase of the Social UP project has been completed, and a research report is now available, which analyses the needs and challenges of social enterprises, presents relevant methods and tools of Design Thinking (DT) for increasing social impact, and considers ways to enhance creative problem-solving and innovation skills through DT-based online learning. Findings are based on extensive quantitative and qualitative research and input across different stakeholders, in UK, Finland, Greece and Spain. Social economies employ over 11 million people in the EU, accounting for 6% of total employment. 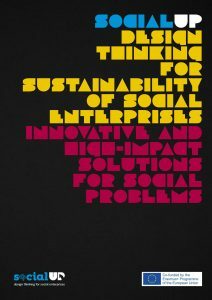 The burgeoning interest in social entrepreneurship across Europe has been driven by the recognition of the role social enterprises can play in tackling societal challenges, austerity measures and ongoing withdrawal of public agencies from supplying social services in tandem with new and growing social needs. According to the European Commission, social enterprises in Europe are expected to constitute a dynamic entrepreneurial movement encapsulating the drive for new business models that combine economic activity with social mission and the promotion of inclusive growth. lack of entrepreneurial spirit, skills and specialised advisory services. 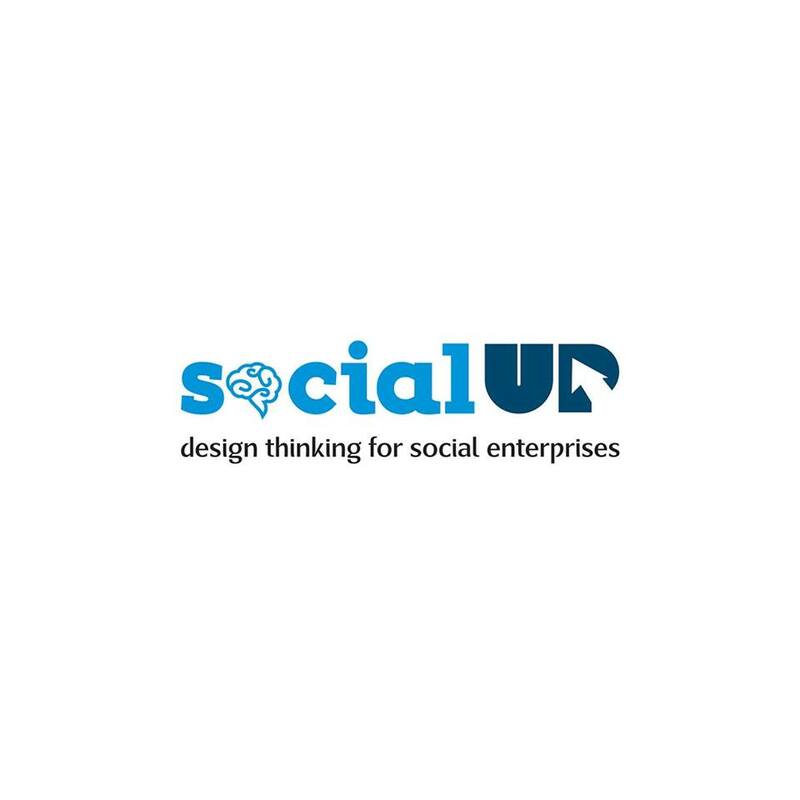 The Social UP (Erasmus+ co-funded project) aims to improve sustainability and scalability of social enterprises to achieve their societal mission in a financially viable manner, by cultivating Design Thinking culture, adapted to their own needs. As a human-centered, experimental and interdisciplinary approach, Design Thinking offers social entrepreneurs opportunities to create innovative solutions rooted in people’s actual needs, and, as such, the possibility to unlock the real impact. On the basis of the research findings, the project will now progress to design and develop the Design Thinking Field Guide for Social Enterprises, an online toolkit to support social enterpreneurs’ and wantrepreneurs’ knowledge and skills to use Design Thinking and increase their competitiveness and growth but also assist enterprise advisers and developers, vocational education trainers (VET) and Design Thinking experts to support social enterprises in the process. Special thanks to all parties who have contributed to this research by sharing their experiences, expertise and knowledge, all taken into count in the the development of the learning material.